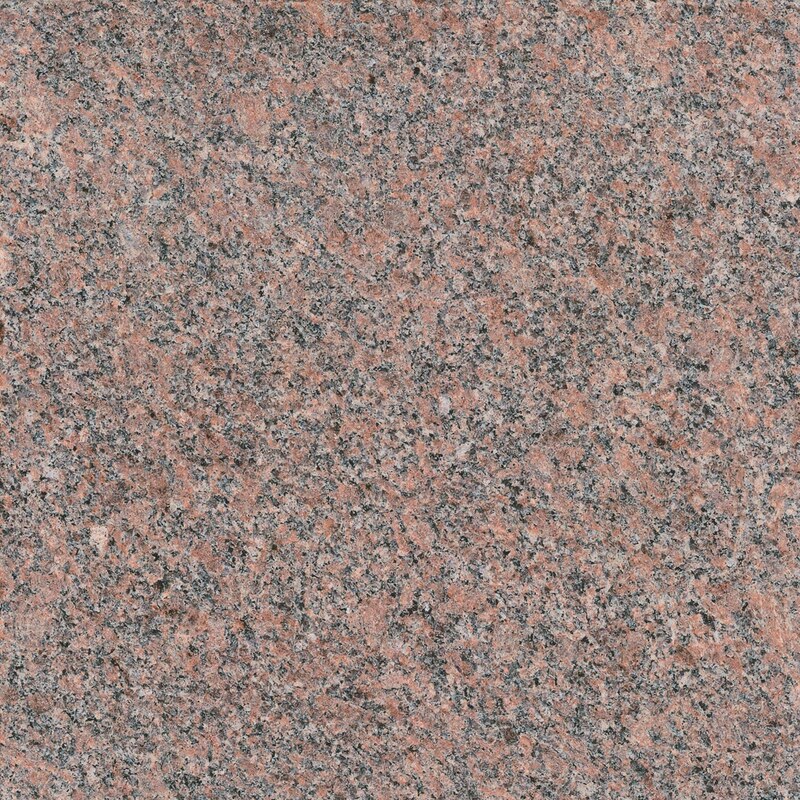 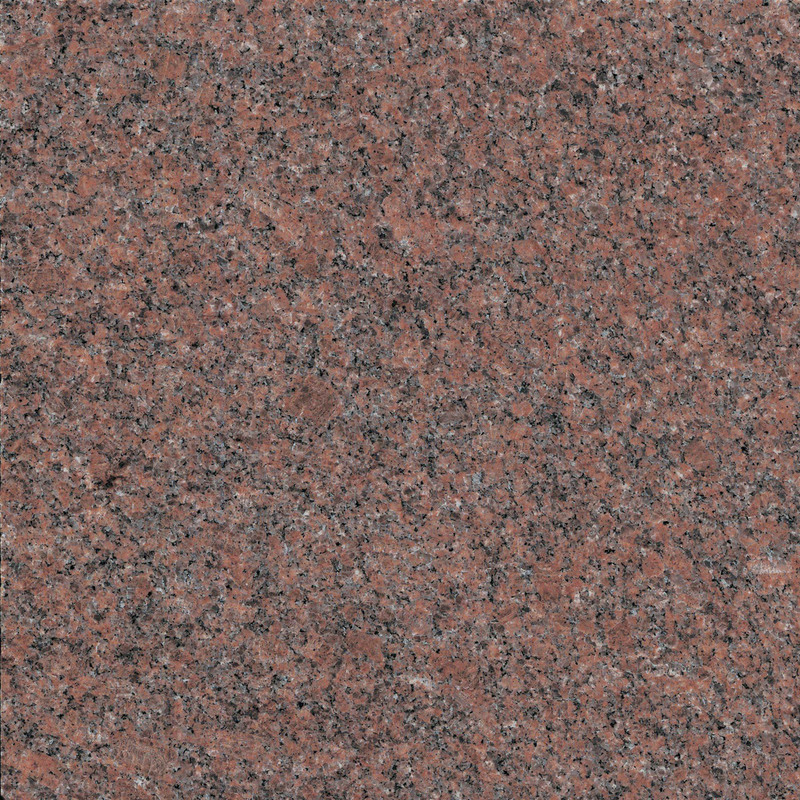 This purplish-red granite is like no other on the market. 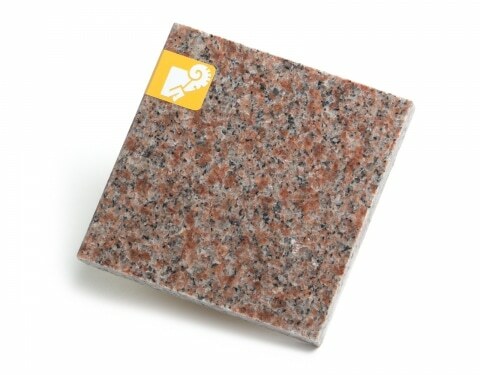 It is used for monuments and construction projects. 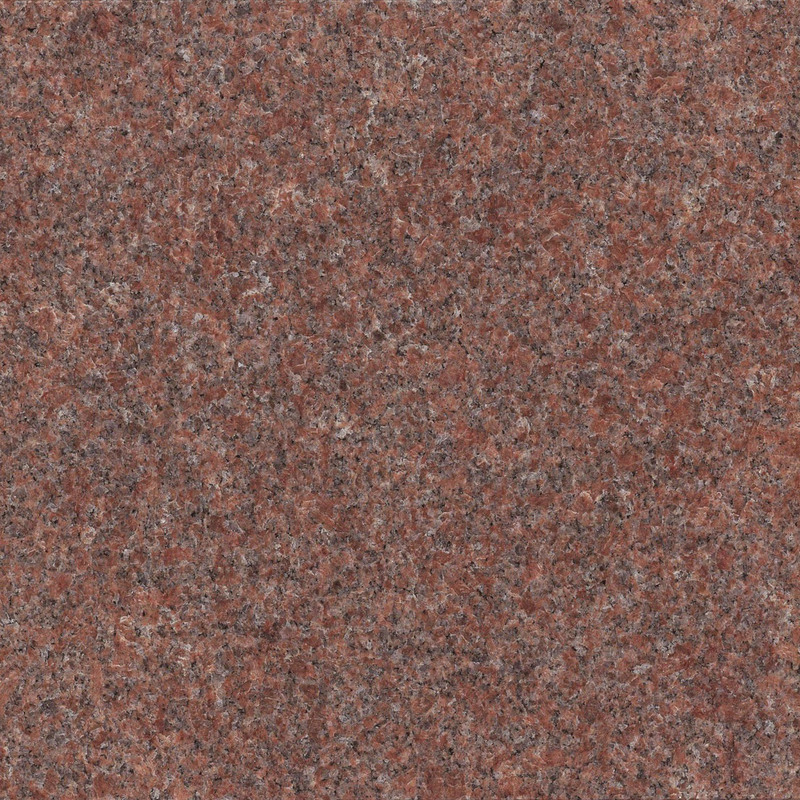 Canadian Red keeps its distinctive color through the years and is highly‑weather‑resistant.